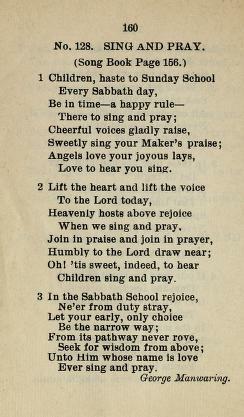 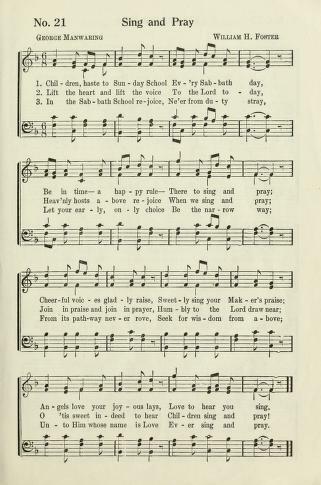 These charts show information about the frequency and use of this song in English LDS hymnbooks. 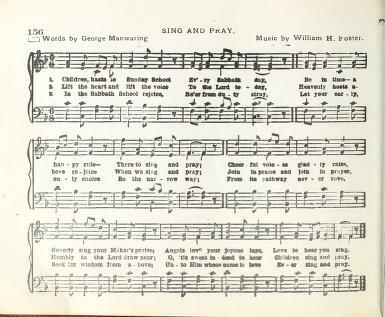 If a song appears in multiple editions of the same hymnbook, it is only counted once. 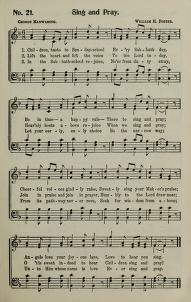 [undetermined] means that tune information has not yet been entered in.